Whether you’re most drawn to a kayak, canoe, or standing paddle board, you might be tempted to beat the summer heat and have some fun with paddle sports. 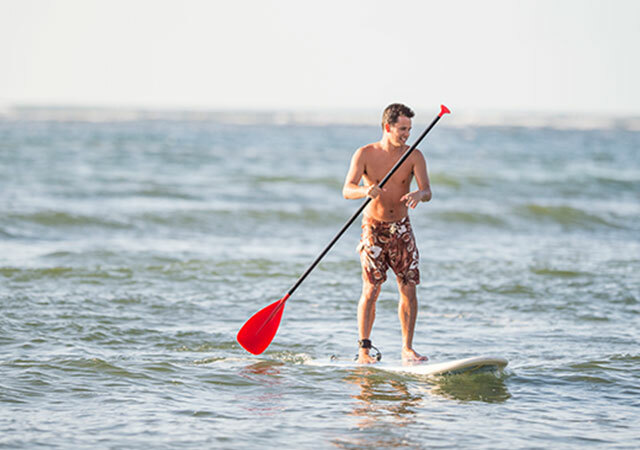 Each of these activities can be a great way to spend a summer day, but it’s important to recognize that paddle sports can be hard work, so you should plan an excursion that’s right for your fitness level. Keep reading to get a look at some of the benefits you’ll reap from paddle sports as well as the right practices to avoid injuries on the water. Unlike many other aerobic exercises, paddle sports primarily utilize upper body and core strength, rather than the lower body muscles. That means that regular paddle boarding or kayaking might help you target the areas you’ll be most self-conscious about during swimsuit season. 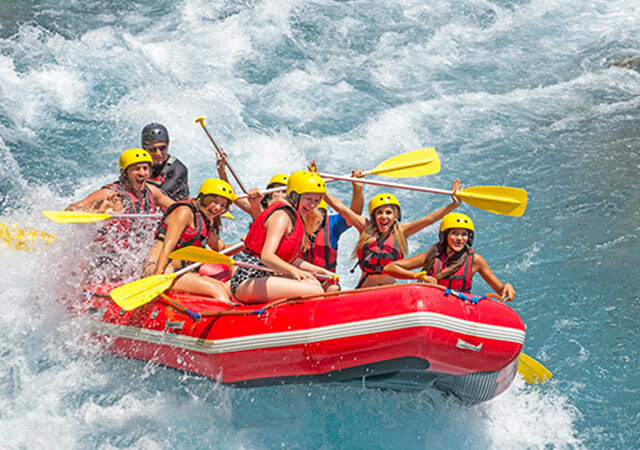 Especially in the rapids of a river, paddle sports can put you against heavy resistance from the water. This will challenge your endurance and keep your heart rate up for an unbeatable workout. You can burn serious calories participating in paddle sports, all while enjoying the scenic surroundings of the open water and the outdoors. If you’re new to paddle sports, you might start by canoeing or kayaking with a buddy on calmer waters. 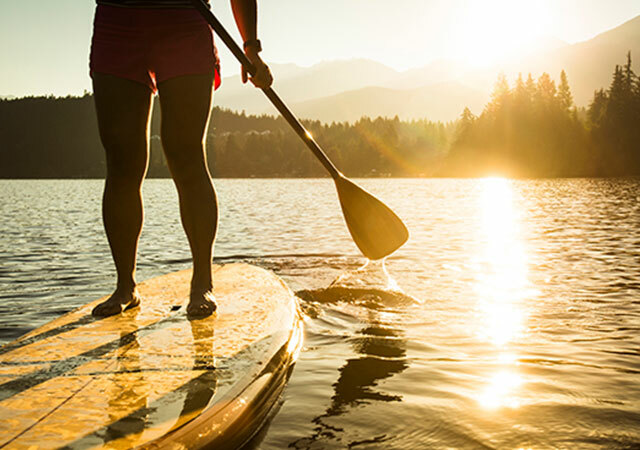 Standing paddle boards require lots of core strength for balance, so you might enroll in a course to try out your skills before going at it on your own. 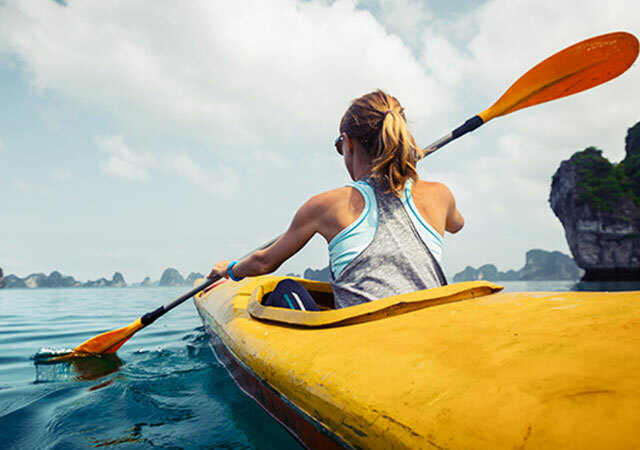 Ocean and river kayaking can be more physically demanding, so work your way up to these outings and always seek proper training. Repetitive use injuries can also be a risk if you’re frequently out on the water, so be sure to stretch adequately and give yourself rest between longer excursions. Don’t let recreational injuries put a damper on your summer. 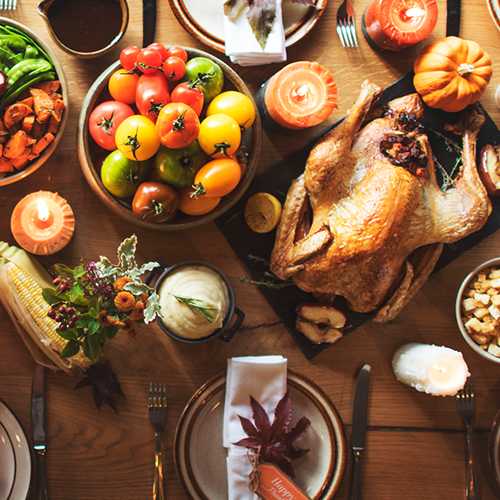 Get the care you need with MeMD so that you can have fun and stay healthy all season. 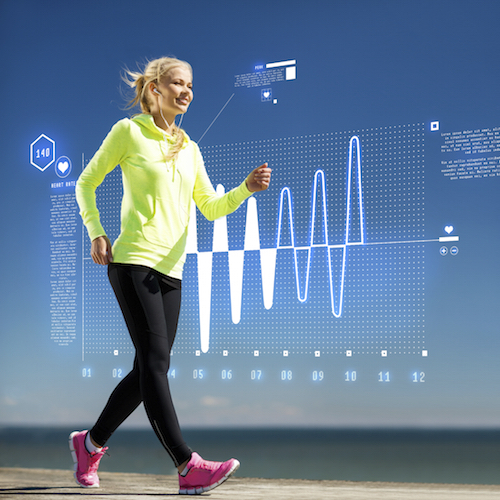 What Does Your Heart Rate Have to Do with Your Fitness? 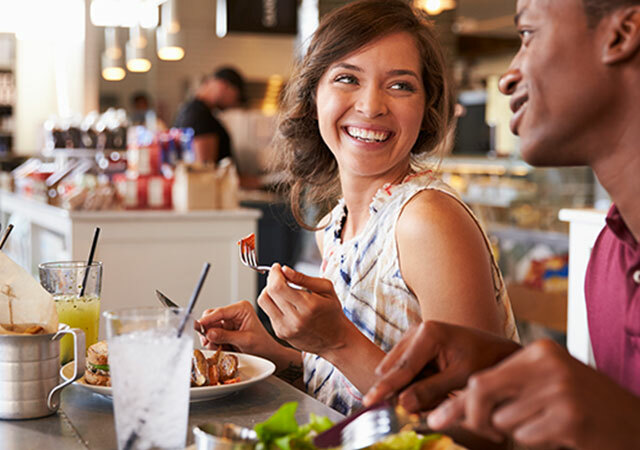 Do Your Relationships Affect Your Eating Habits?